It’s time for something new! If you want to have a slightly different dinner, keep on reading. Besides the perfectly prepared pasta, you will need a glass of well-selected alcoholic drink to caress your palate. Remember that food is most delicious when served with a suitable drink and a good company. Here are our suggestions for the perfect end of the day. This great drink is named after a famous Italian footballer and is the perfect addition to the rich, creamy sauce of this pasta dish. 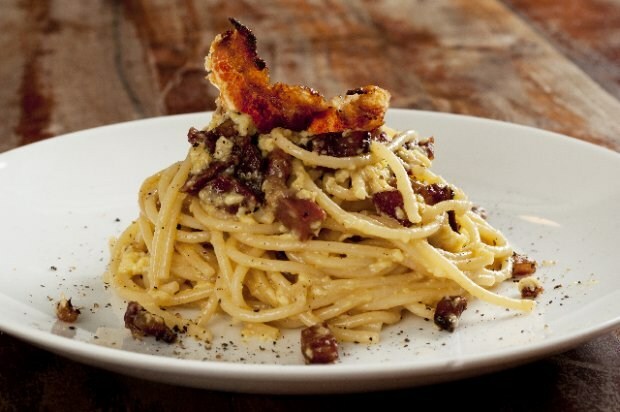 The creator of this cocktail says that spaghetti Carbonara goes well with something really energetic like Paolo Maldini. Through its ingredients, this elixir “purifies” in the most delicate way, preparing you for every single irresistible bite. 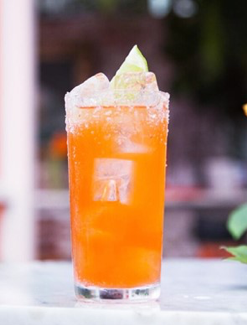 For this drink you will need: 25 ml tequila (Blancо), 25 ml Aperol, grapefruit soda, 1 slice of lime, a pinch of salt and 1 slice of grapefruit (for decoration). 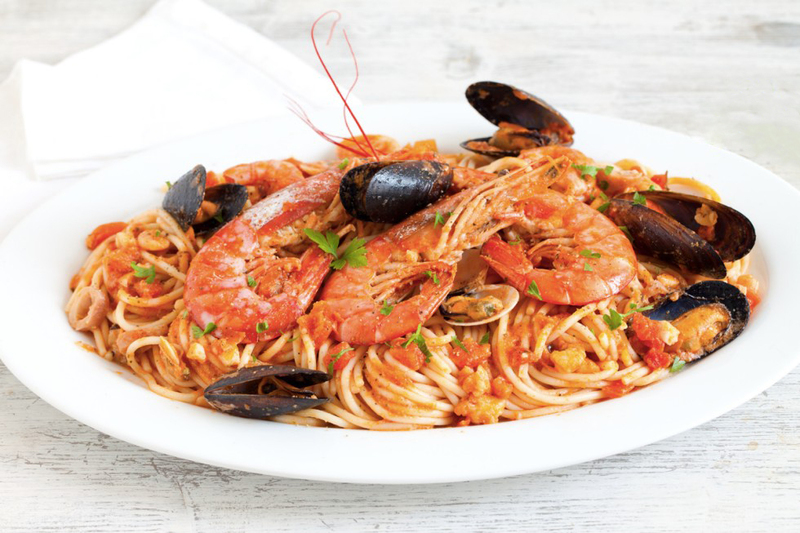 The only supplement that this pasta dish requires is an irresistible cocktail that adjust the taste of the ingredients. 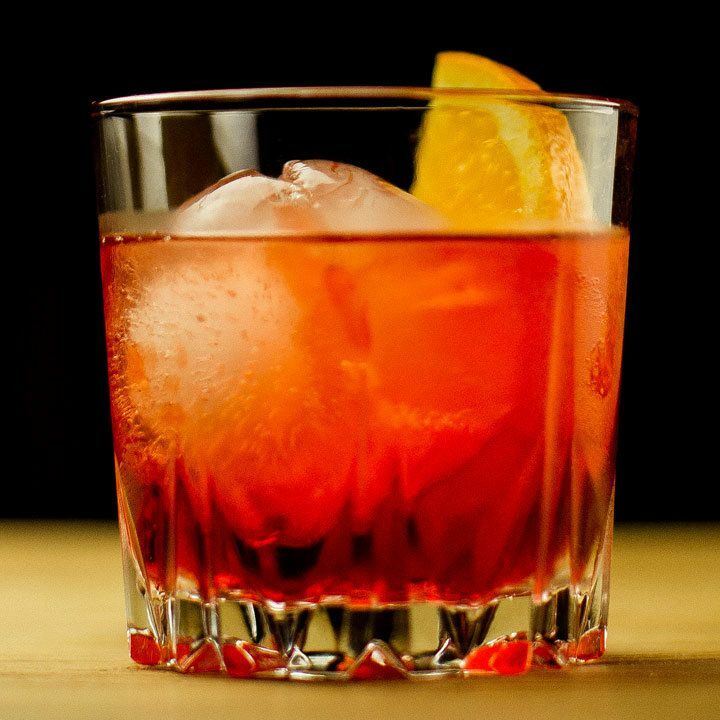 Here Negroni comes to aid – considered as an aperitif, in this drink intertwine wonderfully sour, sweet and citrus. 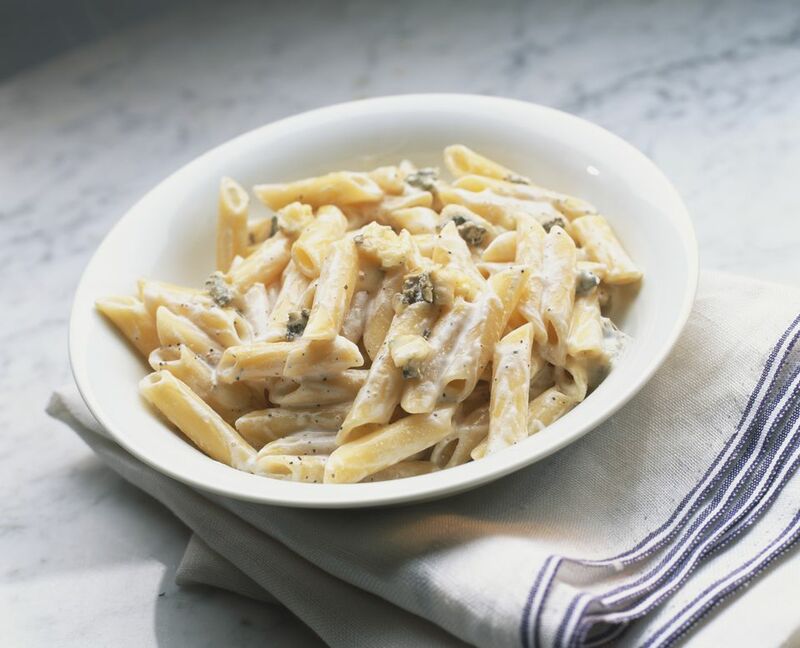 This perfect balance will help you with the digestion of all types of cheeses that accompany macaroni Penne in the recipe. Here are the ingredients you need: 25 ml gin, 25 ml Campari, 25 ml Martini (rosso), 1 slice of lemon (for decoration). Seafood or mussels (most often combined black and white ones) combine exceptionally well with the Margarita cocktail. 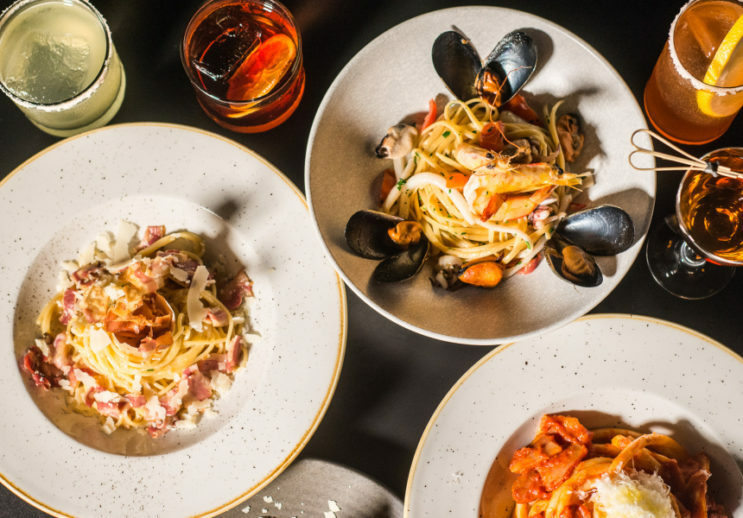 The delight of the freshly prepared pasta is full when it is served with a drink containing the main ingredient – tequila. What do you need to make the cocktail? 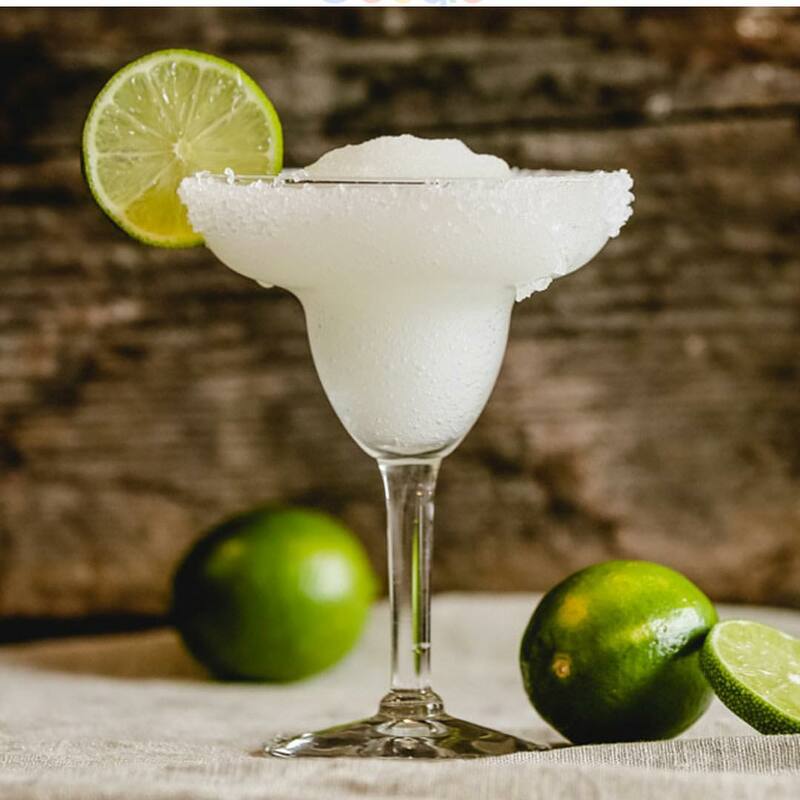 Mix the following ingredients: 50 ml tequila (blanco), 25 ml fresh lime juice, 15 ml Agave syrup (2:1 Agave and water nectar) and ice. If someone has told you that spaghetti and alcoholic drinks are not a good combination, you can prove him wrong. Without a doubt, a classic pasta dish is perfectly complemented with a cocktail. Cheers and have a nice evening!